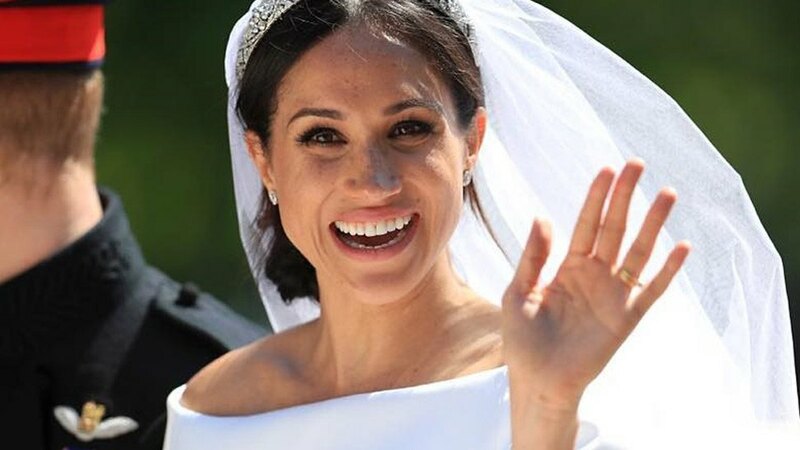 Yet another hit for the duchess. 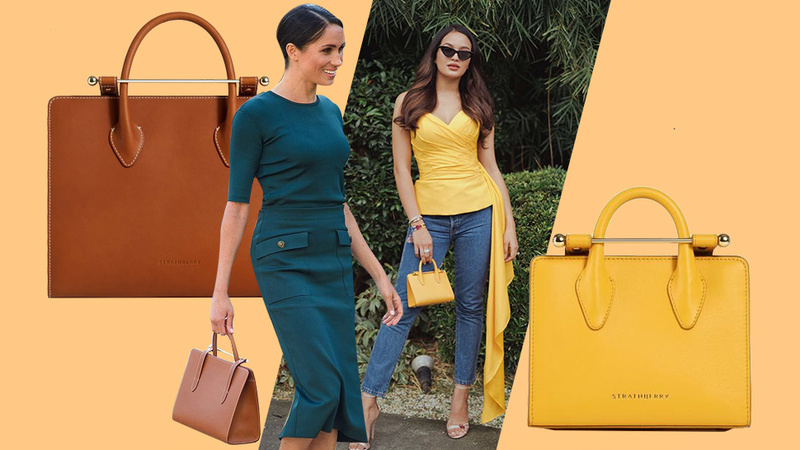 The monochrome beige trend continues to persist as the muted, sandy color takes over our Instagram feeds—and apparently, even the Duchess of Sussex got the memo! 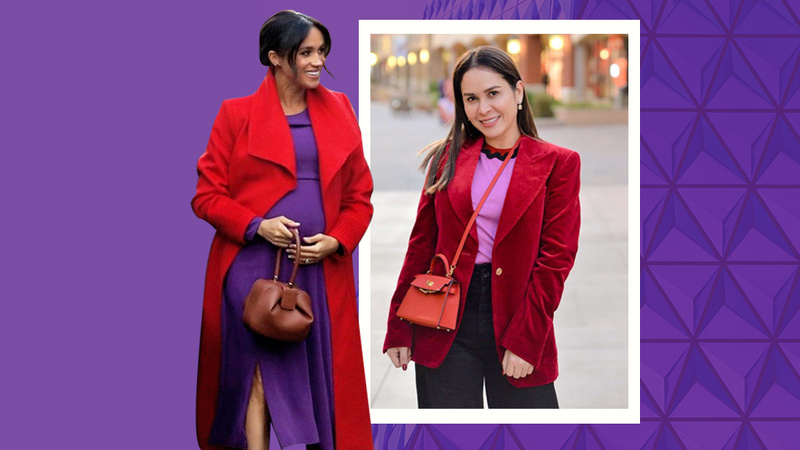 After stepping out in a bold purple and red combo weeks ago, Meghan Markle proves this time around that her royal style book also has soft pastel hues covered. 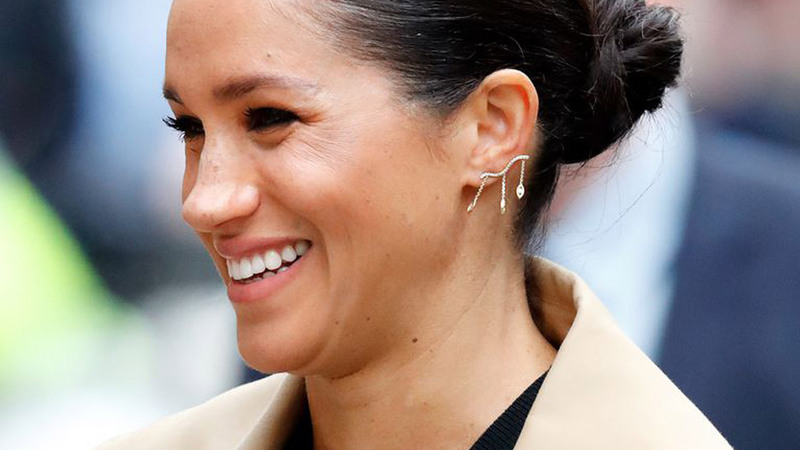 During a visit to the National Theatre in London, Meghan showed up in an all beige monochrome outfit. She looked effortlessly chic in a dress by designer Brandon Maxwell, which she wore underneath a tailored blazer in an identical shade. She teamed her look with a pair of lace-up Aquazzura heels, then tied her hair up for a prim and proper updo. For that royal touch of elegance, she finished off her look with a white and gold custom Carolina Herrera Metropolitan Insignia clutch.